Do You Look Like a Leader? Let’s spend two minutes talking about why image matters. 5% might sound like a small number but it packs a big punch! Image is the first credibility hurdle you must pass professionally. People should not be so distracted by your image that they are not able to hear the message you’re trying to communicate. You inevitably hold yourself back when this happens. 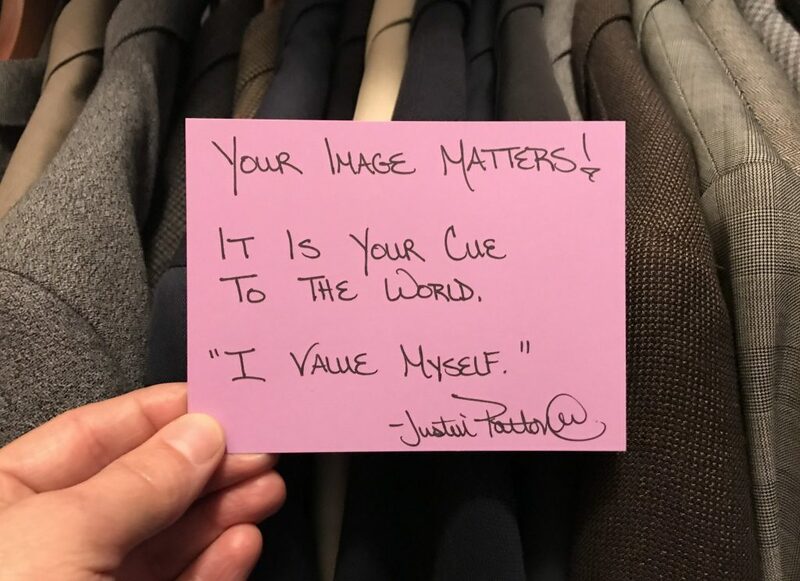 The culture of your organization impacts how others view your executive presence and whether your image is appropriate for the environment or not. Always tailor your appearance to the culture. Executive presence does not ask you to compromise who you are. You can be authentic and have a signature style while still fitting in with the organization. Looking good is a matter of perspective and it can be hard for us to be objective about ourselves. Ask for feedback. Don’t let your appearance take away from your intellect. You are meant to stand out, but you have a credibility issue when people are talking more about your appearance than your ideas. Style is more than what you wear! It is also about the words you use, the way your presence makes others feel, and the approach you take when driving results as a leader.